Cadets - are you ready!? 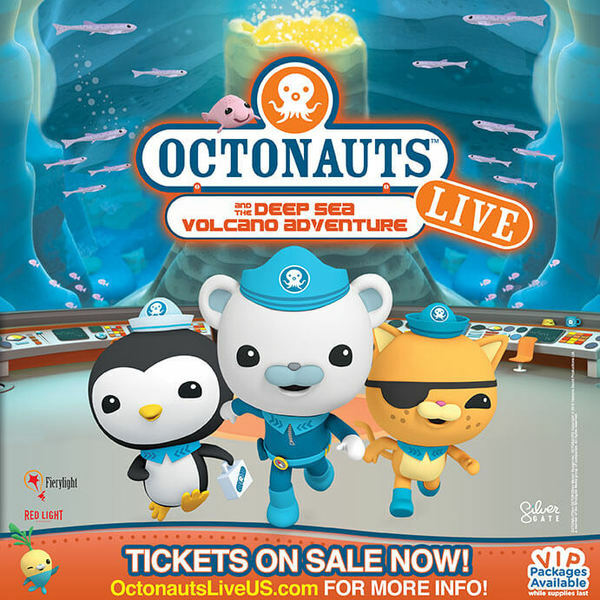 Tickets for Octonauts and the Deep Sea Volcano Adventure Tour are ON SALE NOW! Get Tix & VIP packages HERE!